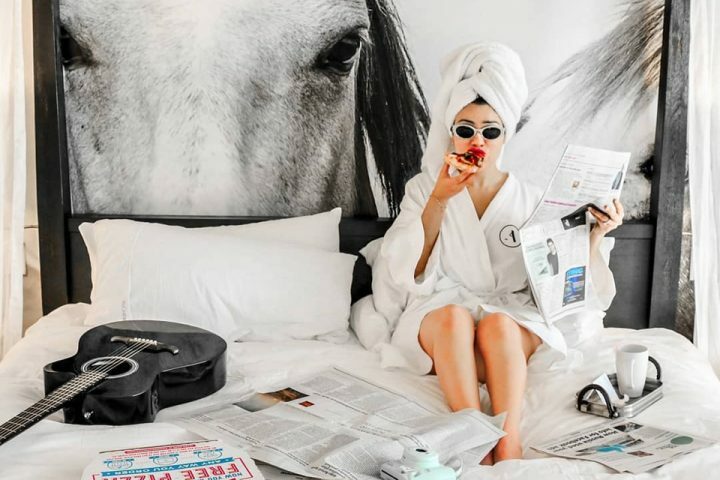 “Don’t ever let anyone tell you that you can’t do something.” This is the mantra of Lisa Kornstein Kaufman, the founder and creative director of Scout & Molly’s Boutique. And it’s served her well. Kaufman grew up in North Carolina, a self-professed tomboy who had no interest in fashion until she was working on her master’s degree in higher-education administration. She signed up for a part-time gig at a small boutique and realized that she had found her passion — and her talent for connecting with people. In early 2002, she opened her first Scout & Molly’s boutique and the rest, as the saying goes, is history. 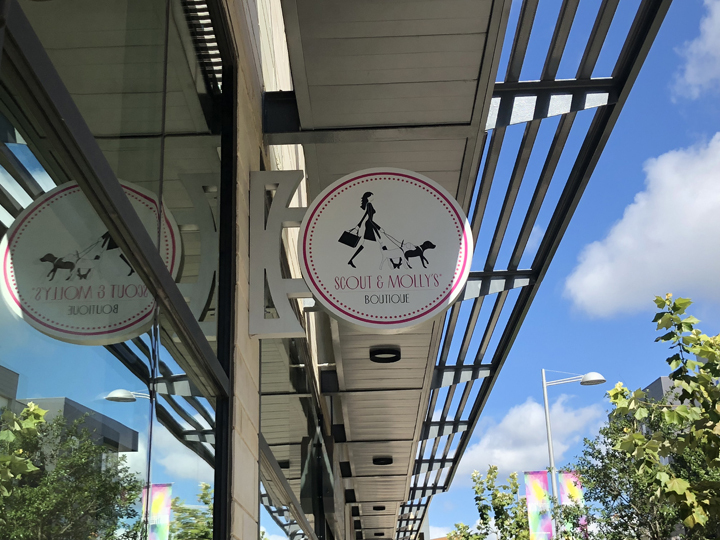 Today, about 40 Scout & Molly’s franchises are making the boutique experience a reality for women across the country (including in north Austin’s shopping mecca, Domain NORTHSIDE), and another 60 storefronts are in the making. With so many brick-and-mortar clothing stores struggling in the Internet age, why is this particular boutique concept proving to be a success story? Kaufman decided that what many women want from a shopping experience is just that: an experience. 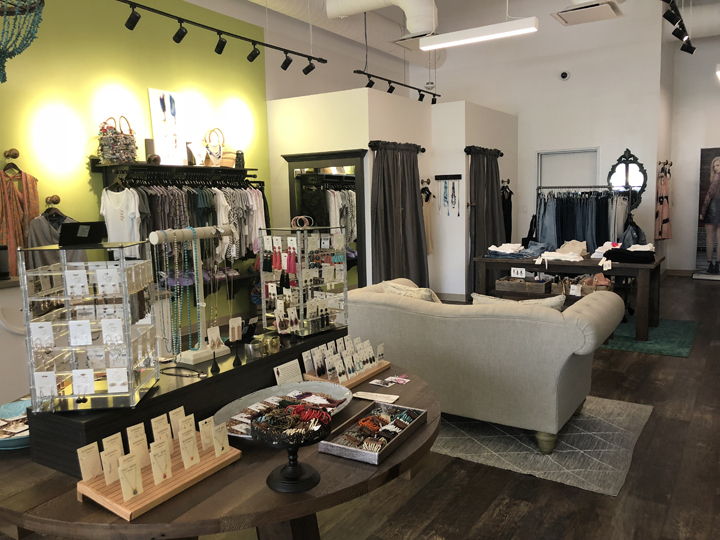 Big-box stores don’t provide the ambiance and personal connections found in Scout & Molly’s boutiques. Owners and “style scouts” are genuinely excited to help their patrons find styles that work for them and that make them feel beautiful. The energy coming from both personal interaction and exploration of styles makes for a memorable experience — and that positive emotion keeps customers coming back for more. 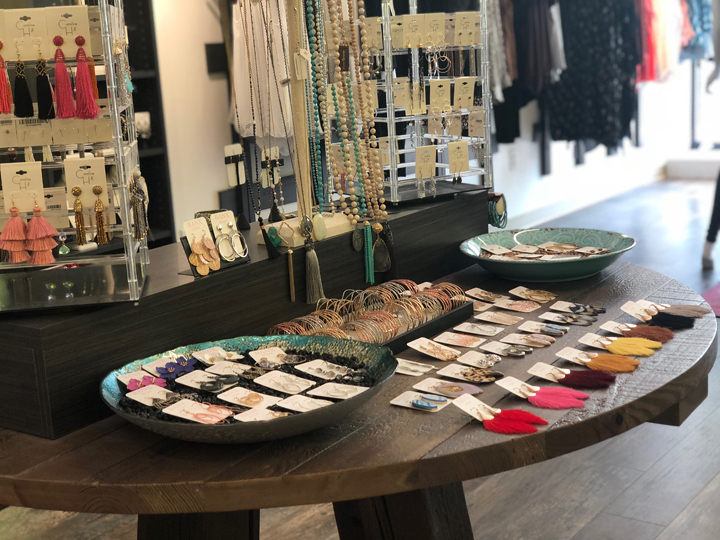 Shopping at Scout & Molly’s is a bit like browsing through a best friend’s closet, with friendly faces and honest opinions making the experience comfortable yet adventurous. Customers won’t be subjected to high-pressured sales tactics or aloof salespeople judging what they’re wearing that day. Women from a wide generational range have the option of working with friendly stylists while choosing from a myriad of contemporary styles. The best way to describe Scout & Molly’s style? “No style fits all.” It carries a unique blend of styles — varied enough to satisfy a bevy of tastes while nurturing individuality and staying on trend. 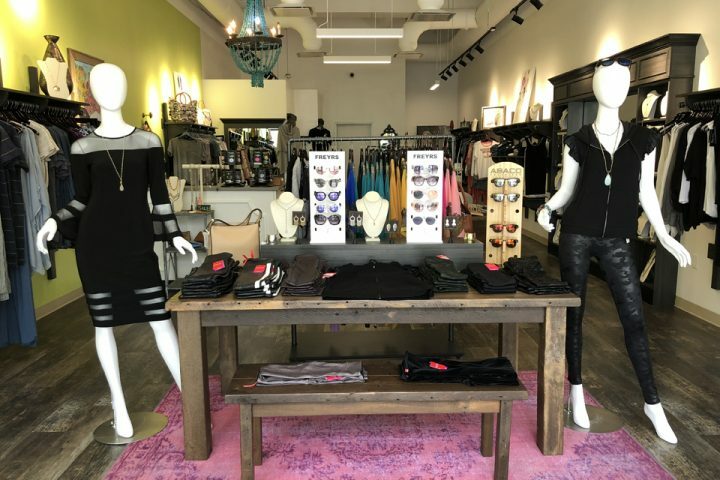 The boutique shops feature moderately priced women’s contemporary clothing — “not low-priced and … not couture,” according to Kaufman. 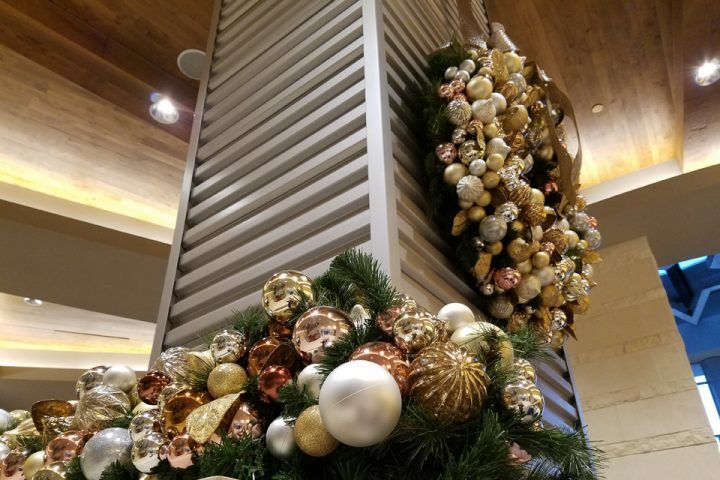 Presenting favorite designers and uncommon discoveries, each Scout & Molly’s location highlights a unique collection that has been curated based on the owner’s taste, as well as what the customer wants. Austin’s Scout & Molly’s in Domain NORTHSIDE, for example, carries such well-known brands as AG Jeans, Sanctuary and Spanx. They also carry brands that are only available in specialty boutiques, such as internationally inspired and designed brands Tolani, Joseph Ribkoff, Shilla the Label and Sofia Collections. This mix of brands and styles works well with Austin’s more-casual lifestyle but also caters to out-of-town clientele who visit Austin. Local owners Dinah and Sid Obied are in the store almost every day, connecting with shoppers and getting to know them personally, as well as their personal style. The Obieds offer private shopping events for girls’ night out, charity events, luncheons, holiday parties, neighborhood parties, school fundraisers, networking events — any reason, really, to get a group of ladies together for some serious fashion fun. Perusing the curated mix of merchandise in a personal setting brings an extra level of enjoyment and convenience to the shopping experience. Check out Scout & Molly’s on Instagram or on Facebook to learn about the latest happenings and new arrivals at the Domain NORTHSIDE boutique. 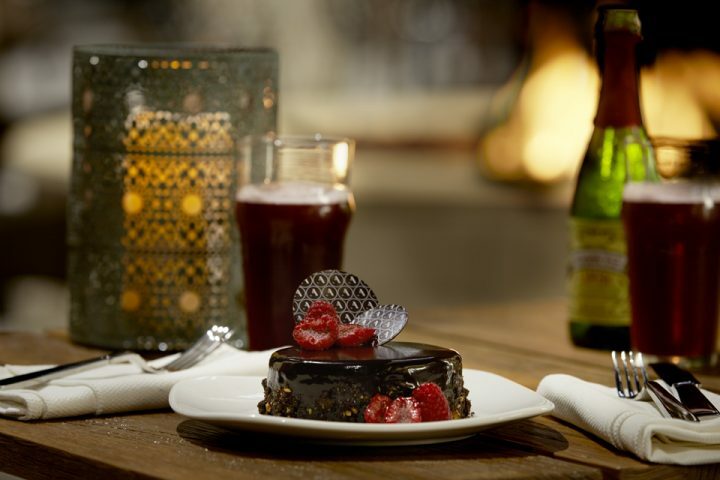 Then, after your shopping spree, choose which new, makes-you-happy outfit to wear for a date with a significant other at one of Austin’s most romantic spots or while checking out Austin’s best breweries with your besties.